The Ferry Inn has four kingsize boutique ensuite bedrooms, designed for both a luxurious and comfortable stay. 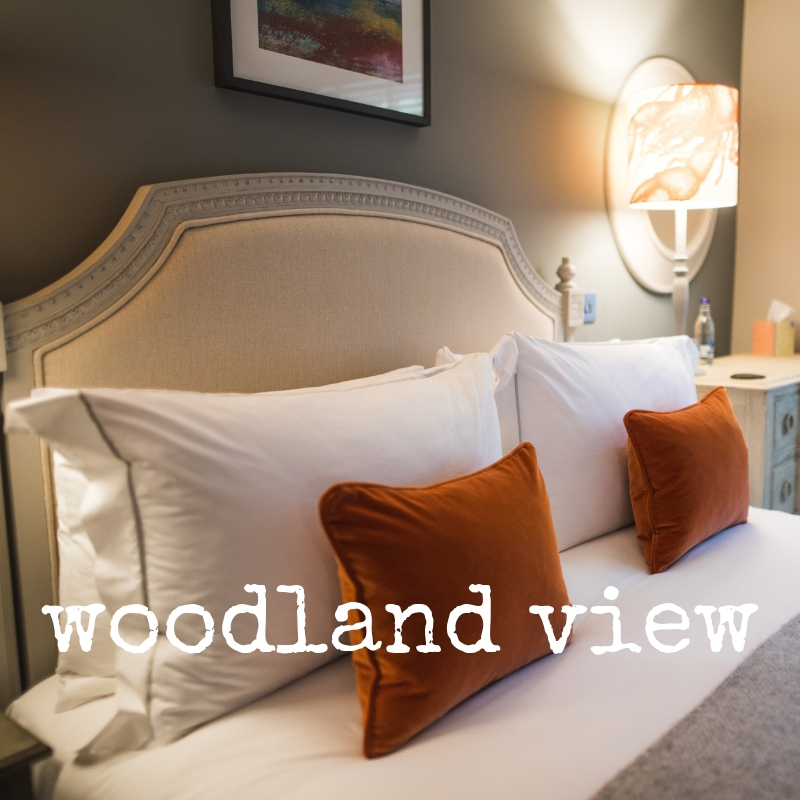 Each of our bedrooms is individually styled with eclectic furniture and accessories, with either bay or woodland garden views. Our online booking for 2019 is now open – please find it on our main menu. 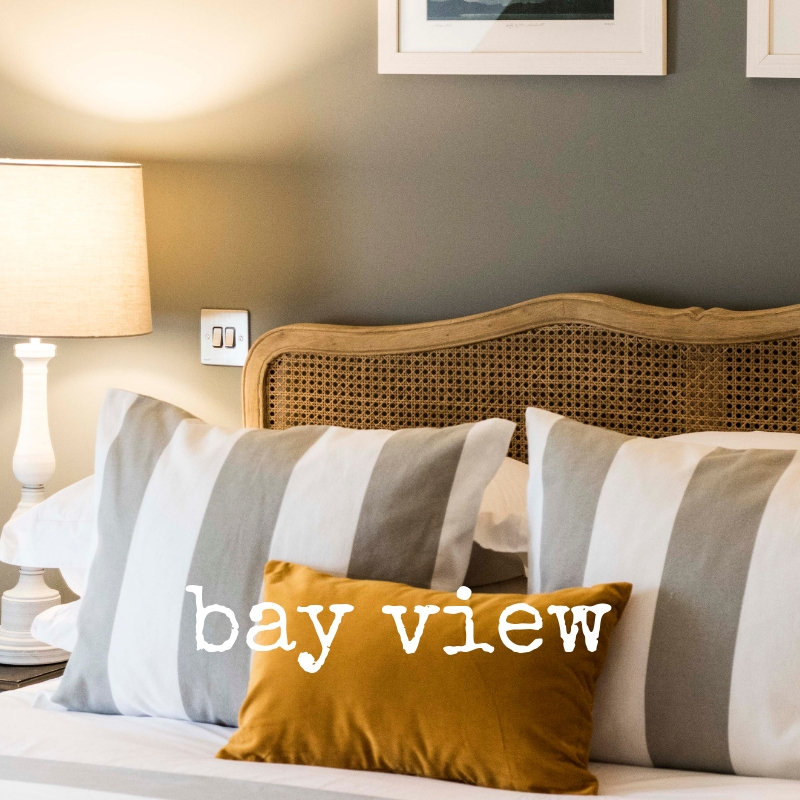 Each of our rooms is £185 per night with breakfast inclusive and served in the restaurant overlooking Uig bay. A deposit for first nights stay is taken at time of booking per room. Please note that we operate a two night minimum stay in all months throughout 2019. However, there are a few dates throughout the year where a one night stay is available – you will find these in our online booking calendar only, we can’t make personal exceptions. Our rooms are priced by room, not by person, so the rate is fixed. We automatically book our room guests in for dinner with us on their first night, please confirm with us whether you would like the dinner booking and at what time. Click on the images below to explore our rooms. 2 people maximum to a room. Our beds are all kingsize and cannot be split into twins. We are a busy working inn with a lively kitchen, restaurant and bar, all rooms are on the first floor, stairs only. To book – please visit our book online portal or for any questions use our booking enquiry form.